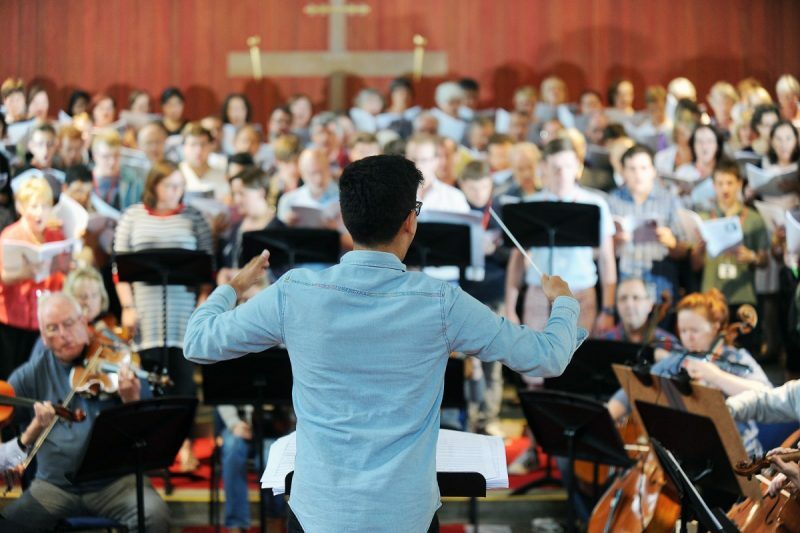 With courses on offer for every type of choral enthusiast, Sing for Pleasure’s residential Summer School is a perfect opportunity for teachers leading school choirs and class singing to develop their choral conducting and vocal leadership skills, in a stimulating, supportive environment. The week-long residential courses are graded to cater for all levels of ability and experience, running at Foundation level (for those who are relatively new to vocal leadership) through two Intermediate levels to Advanced; it’s recommended that individuals attending a Sing for Pleasure course for the first time begin studying at Foundation level, to familiarise themselves with the charity’s methodology and approach. Sessions during the week blend practical tuition with plenty of podium time for students to practise their newly-acquired skills.